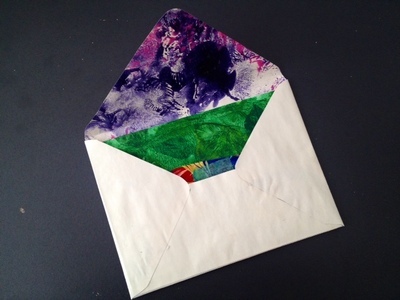 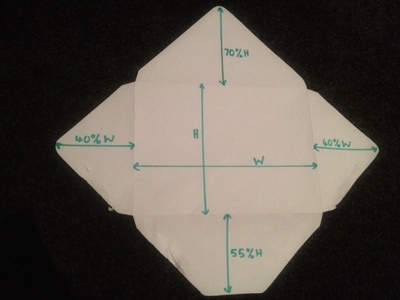 Why not make a envelope to match a homemade greeting card or special letter? 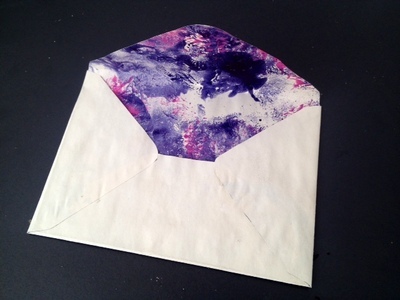 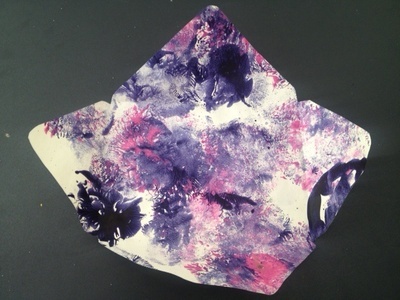 You can pick a plain colour to match, add a lining, or even use old artwork to make a special envelope. 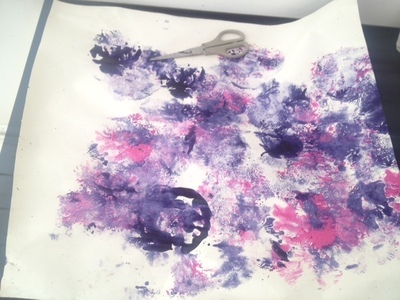 We used a large sheet of paper we had painted with bouncy balloon splats. 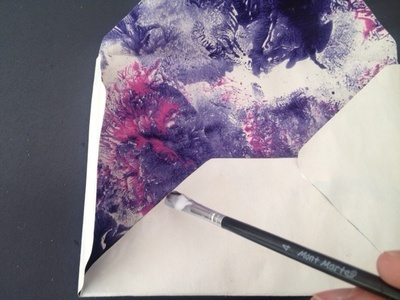 The easiest way is to find an old envelope which is the right size and unstick the seams to get a template to draw around. 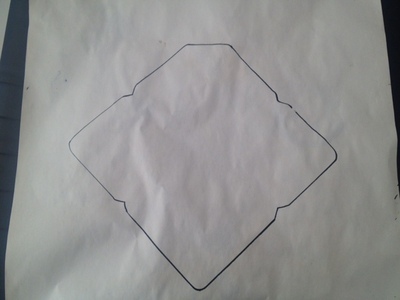 Your envelope is now ready for a card. 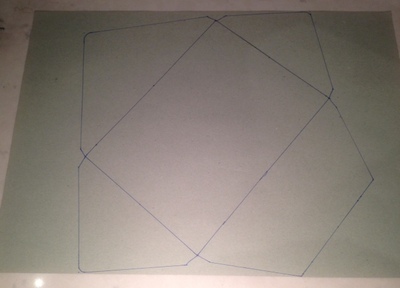 Simply glue it closed. 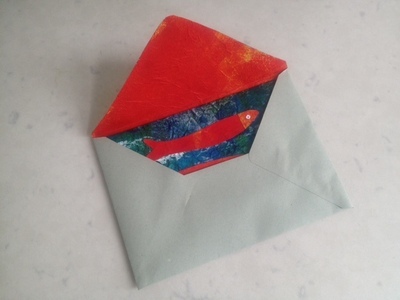 Click here for some great homemade greeting card ideas. 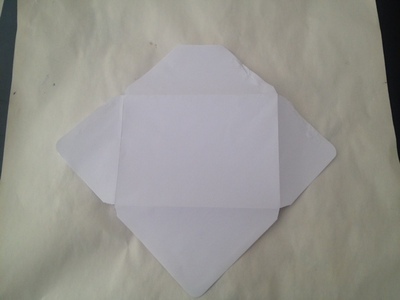 Have you tried doing your design on the outside of the envelope , when you need to address your place a white sticky label and then write the address , the contrast makes your design stand out more .